Yesterday was an exciting day in Australia! 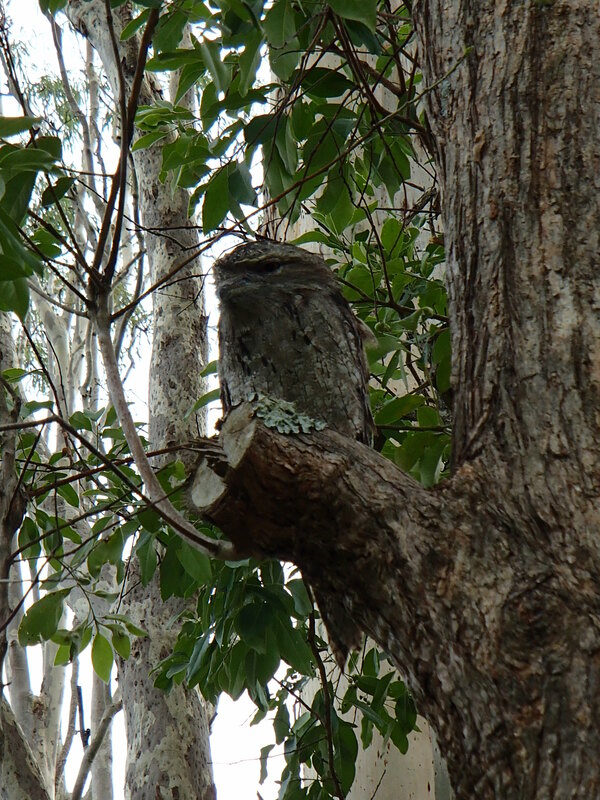 I spotted my first koala in the front yard of my host family’s yard and saw not one but two kingfishers! 🙂 I also had my first Australian beer, Crown Lager, at dinner. The wildlife that I have seen already is so fascinating! Do you see the kingfisher? Koala bear high up in the tree! My Rotary host parents, Alan and Sandy, live about an hour away from the University of Queensland. 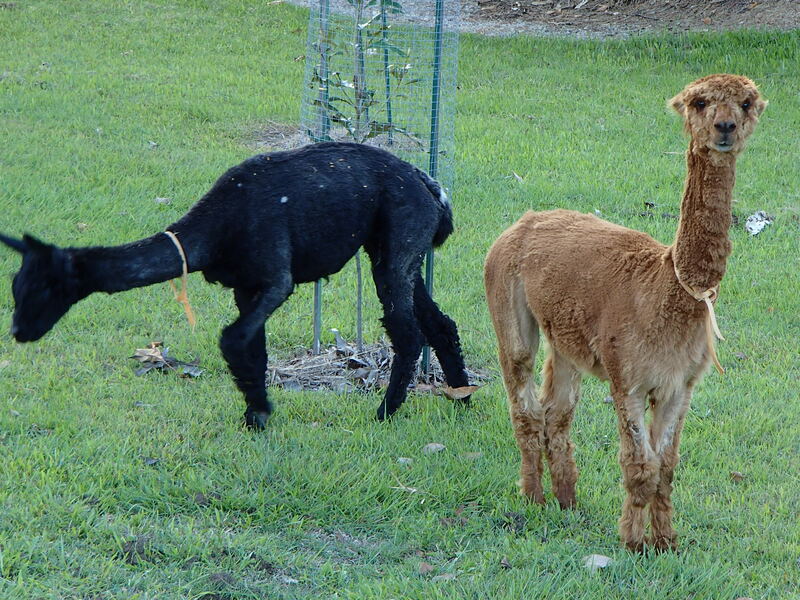 They live on a few acres and it’s gorgeous. 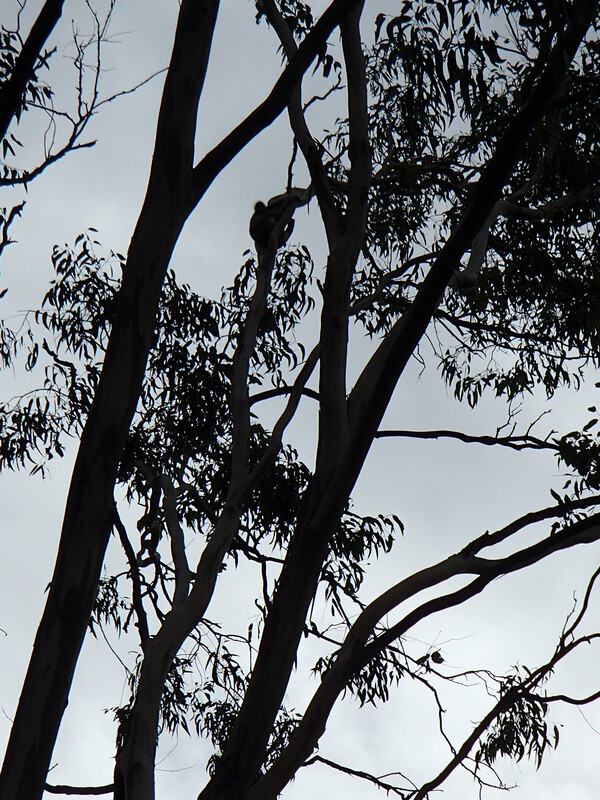 When I woke up this morning, a kookaburra was laughing outside my window at the sun shower that we had just received. Alan told me that a sun shower is when it rains just a tiny bit in one area when everywhere else is gorgeous and sunny. Alan and Sandy have hosted students for nearly 20 years. Alan has been part of Rotary Pine Rivers for a very long time and loves it. They own and run a small chain of supermarkets called IGA (Independent Groceries of Australia). They took me to see two of them and it was so awesome to see how they run their business and also see how prices compared to items in the US. I’ll be doing a post about just that later! They have three children: Rochelle, Martin, and Trent. Alan is a table tennis champion who loves cricket and the outdoors. He loves fishing and going camping with his sons. Sandy spends her time at the grocery store and playing with her three grandchildren. She’s so nice and is a lovely cook too. 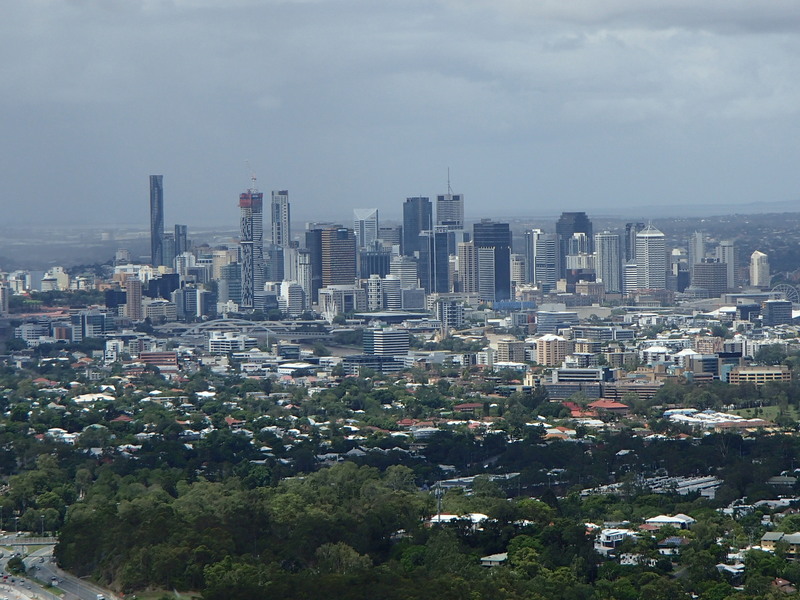 They wanted me to see a few sights before uni starts so we went to Mount Cooth-tha to see the most spectacular view of all of Brisbane and have lunch. The weather was sunny but right when we sat down to eat, it started to rain! It was a lovely day yesteday and I can’t wait to see what today brings!